Bloggers, off duty models, fashionistas, editors and my secret heart throb Nick Wooster. Anybody who is anybody in the fashion world is at NYFW right now strutting their stuff on the street runway. Owning it like a model owns the catwalk. Neon colours are becoming ever more popular this season, as well as is mixing print on print. Those Celine pants have also been in every second photo I've looked at since the beginning of the fashion week coverage. I give it a couple of weeks until we see the trickle down version of them in Sports Girl and similar fast fashion stores. 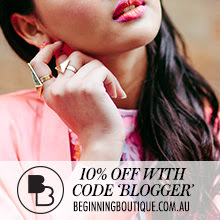 Its great to see another great Brissie blogger! I am loving this post, so many interesting pieces.. i especially love the neon yellow jacket and the butterfly sunnies.. thanks for an awesome post. It was great to discover your blog and thanks for visiting mine. I enjoyed seeing the NYFW pictures. Oh my gosh...that green dress is breathtaking!!! yup....this is what fashion is....fun, bold, fearless and vivacious! love it all!! Love the colours. And Miroslava Duma is so sweet. Ahhh, such pretty photos! Love the way you think - so chic! thank you for following and for your comment sweetie!! wooooooooooow!! Amazing photos, i'll have a look of Street FSN :-) thank you for the inspiration. I'm following you on bloglovin! omg omg omg omg. amazing! Some absolutel fabulplus looks here! im definitely getting his photobook tmr! Love this pics! 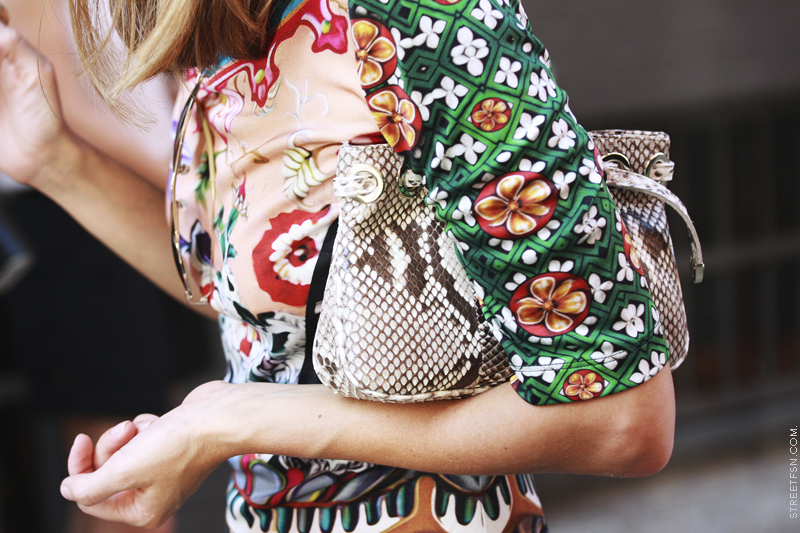 !this streetstyle is amazing!! Amazing pics!! Love the last two!! They re great styles!! SO many great looks! LOVE the pops of neon! totally loving your blog and the amazing photography with unique styled eye! arghhhh, fashion weeks totally spoil me! all i want to do right now is shop the brightest colors!!!!! It´s fashion & it´s great! these are incredible! like a dream! follow my blog hun, im following you! hello darling! why yes! we should totally follow each other! i see so many inspirations here, i love it =) hope that your week is going well. these photos are amazing and i wish i wasn't so scared of colors! Great post! I love it..
ohhh all so inspiring isnt it! mira looks so gorgeous in the first photo. her outfit is faultless! NYFW looks amazing! i love the bright colors! thanks for checking out my blog! i'd love to follow each other! i'm following you! i'm obsessed with Mira's neon outfit. LOVE.